This year, my New Years Resolution was going to be to journal / blog a prayer every day for 365 days. Well, I don't want to wait another month! So, I figured, what better time to start than with the season of Advent? Today, then, I am reviving my online prayer place "Virtual Prayers". I am going to do my best to write a prayer about seeking God's presence for an entire year. I would challenge others of you out there to join me in this spiritual journey whether through reading my offerings or, journaling online yourselves. 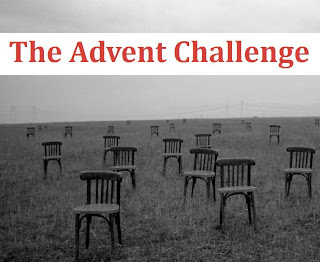 In fact, I'll just go ahead and call this "The Advent Challenge". I think it would be an extraordinary thing to have a few folks to do this with. So, if you're interested, email me or leave a comment here. 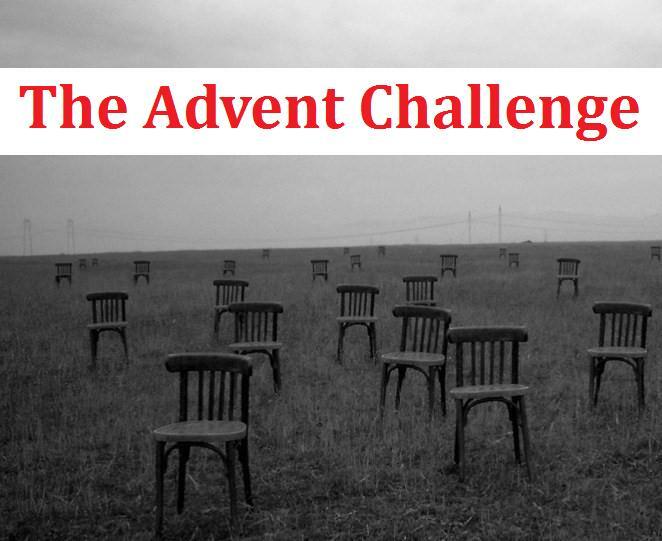 For now, head over to Virtual Prayers and see today's entry: When Painting Advent.